Episode S5: Where is our tiny, plastic Kai Winn? With fan campaigns like #WheresRey highlighting issues with missing women in geek merch, how does Star Trek stack up? 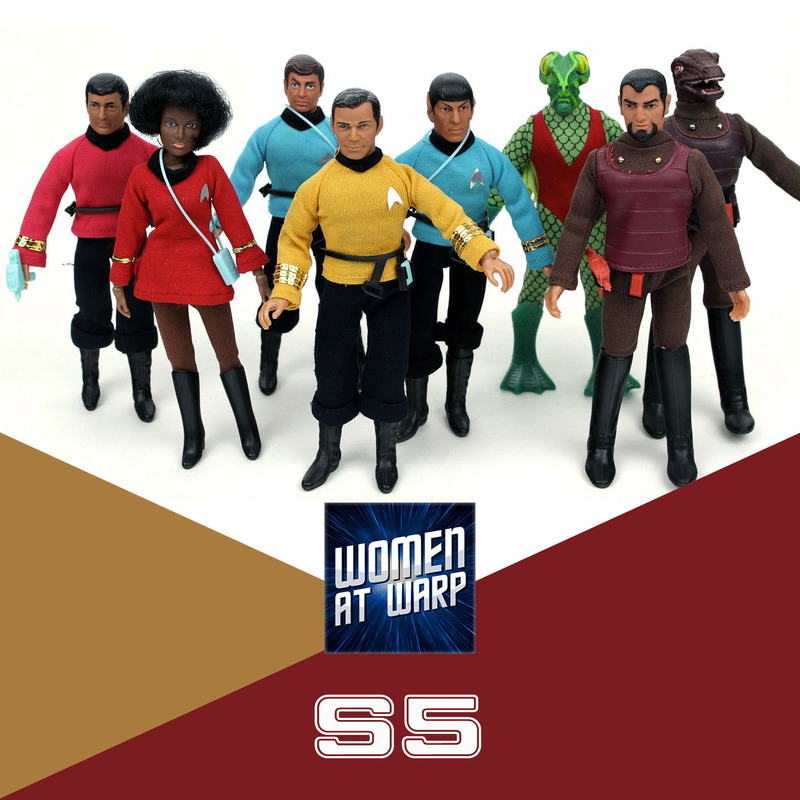 Action figure scholar Jonathan Alexandratos joins us to talk about gender representation in Trek action figures through the decades. “Plastic Bodies/Lost Accessories: TNG’s Action Figures and the TV Series” by Jonathan Alexandratos in The Star Trek Universe: Franchising the Final Frontier (2015). Documentary – Santa’s Workshop: Inside China’s Slave Labour Toy Factories (YouTube). Factory Girls: From Village to City in a Changing China by Leslie T. Chang (2008). Late Nite Action Figure Club on Facebook. Fascinating conversation. For the first time in my life of 53 years i wish I collected these figures. Maybe I will.